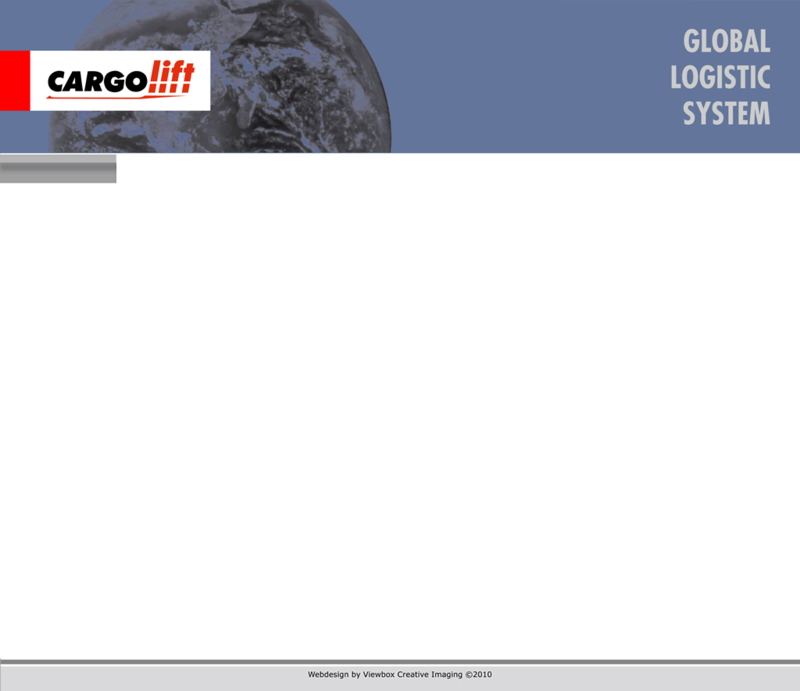 Cargolift can offer you all the best and most efficient way to transport your goods. We can manage a single one-off shipment or orchestrate your entire freight management programme whilst providing you with a flexible and personalised service across our entire network. Is it by Sea, Air or Road we have the possibilities to give you the best offer anyway! Go for the special information on our website to make your choise easy! 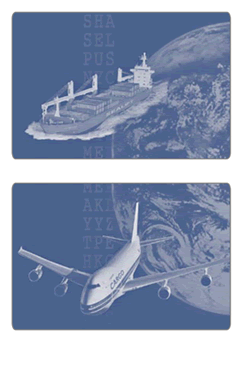 Navigate the pictures with Sea, Air and Road and confirm what you want. 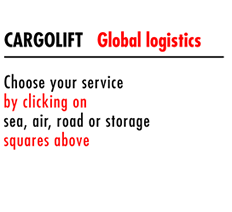 See you soon at our office or phone for a personal Cargolift advise and good offer.